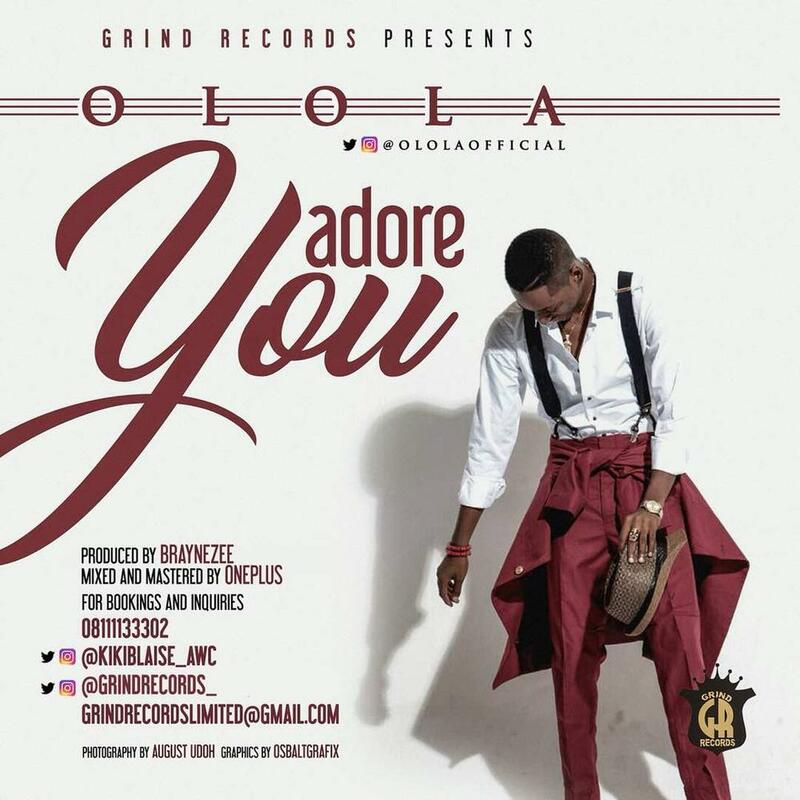 Grind Records multi-talented Nigerian singer Famuyibo Oluwanifemi Feola, widely known by his stage name Olola releases his first official single for the year, titled Adore You. 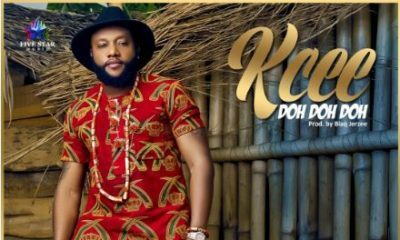 Alongside the audio of Adore You, Olola drops its official music video directed by Oludare. 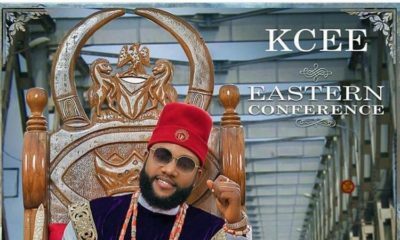 The love-themed flick shows Olola serenading his beautiful damsel, assuring her of the genuine love he has for her and promises to keep loving her no matter what.